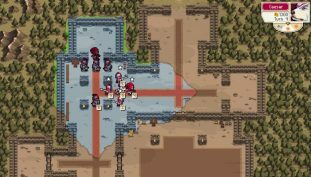 There is no standard cooperative mode in Wargroove. If you want to play with friends and face off against AI opponents, you’ll need to follow these simple steps. 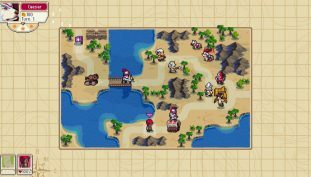 Become a seasoned commander in Wargroove with these tips and tricks we’ve picked up after hours in in-game combat experience.